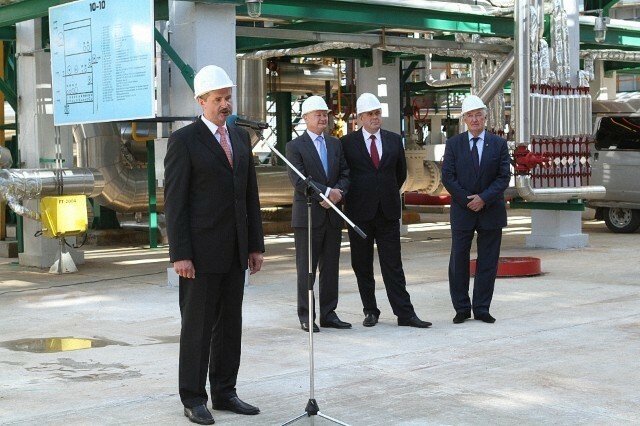 June 15 at the factory JSC "Yaroslavnefteorgsintez" (YANOS) commissioned a hydrotreating catalytic cracking gasoline. Setting the capacity 870,000 tons per year is designed to reduce the sulfur content in gasoline while maintaining its high octane number. It consists of nine interconnected blocks. The costs of the development and implementation of the project amounted to 5.05 billion rubles. 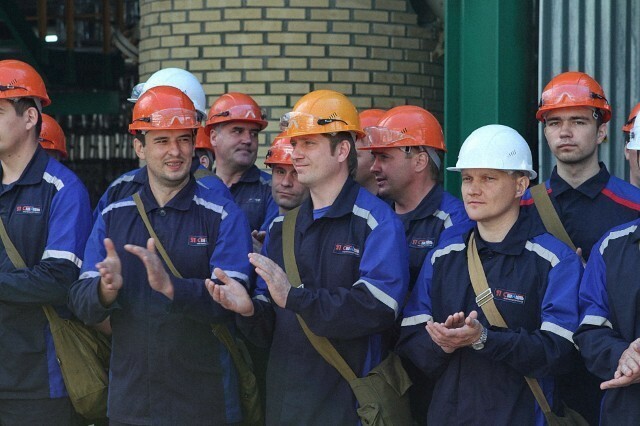 The transition to the production of gasoline and diesel Euro 5 was made possible thanks to a program of modernization of production facilities, which is implemented in the factory of "Yaroslavnefteorgsintez" for more than ten years. From 2002 to 2010 in the technical re-equipment company invested more than U.S. $ 1.5 billion. 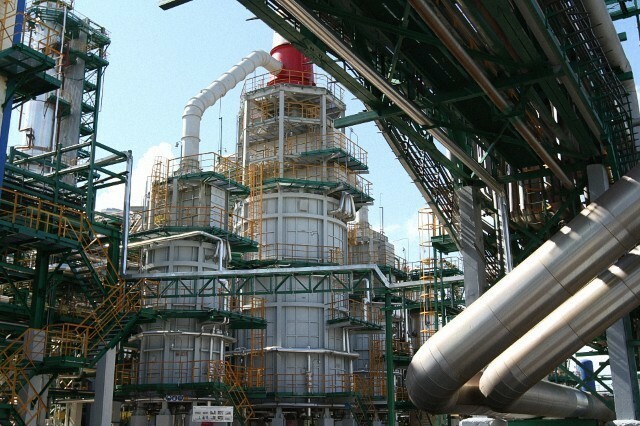 In 2011, the modernization of the plant invested 305 million dollars, commissioned installation allowed to increase the output of high-octane gasoline. By 2016, it is planned to build a plant for the production of Group III oils and diesel hydrotreater.